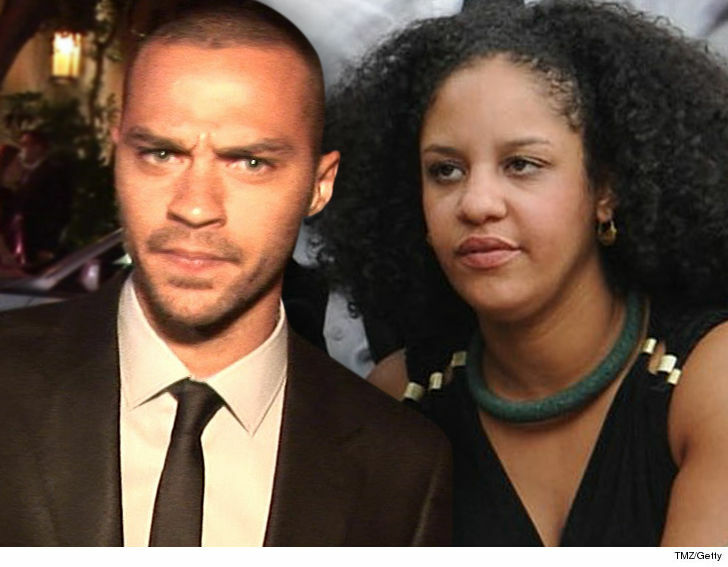 Jesse Williams is opening his wallet wide for his estranged wife, to the tune of $160,000. 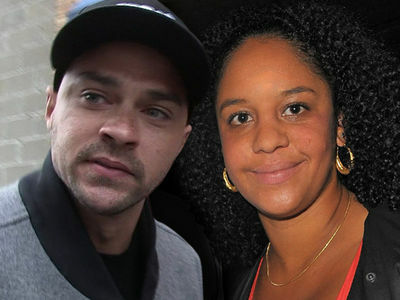 Jesse's estranged wife, Aryn Drake-Lee, just filed legal docs which disclose a temporary settlement, in which Jesse agrees to give her $100k for spousal and child support and $60k to cover her lawyer's fees and other costs. He has to pay her in 3 installments from his first 3 "Grey's Anatomy" paychecks. This doesn't mean things are copacetic with their divorce, which has been super nasty, but it's one battle ground where they've stopped fighting.